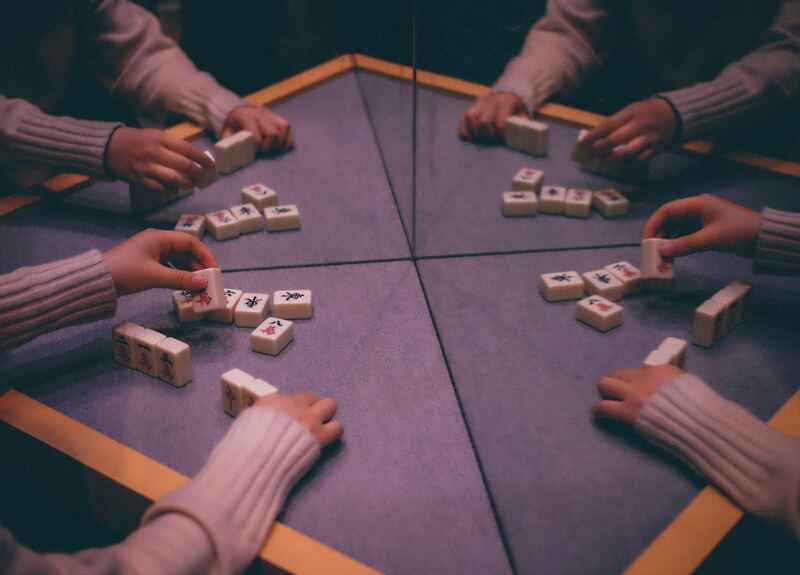 Skill, strategy, calculation, and chance: all these are elements in the devilishly addictive game of Mahjong. Developed in China during the Qing Dynasty, it has spread the world over and now is played throughout both Asia and the Western world. The game is played with 144 tiles that feature Chinese characters and symbols. Players begin by drawing a certain number of tiles and then draw and discard tiles until they have a set. It’s fun, and not hard to learn—but can take a lifetime to master. Join our library mahjong group. If you’ve never played before, no worries! They’ll be happy to teach you. No need to preregister and no costs are involved—just show up and see what all the fun is about.